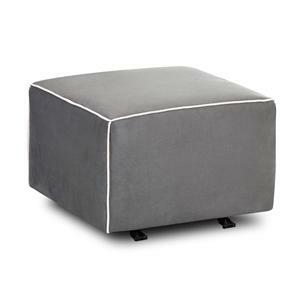 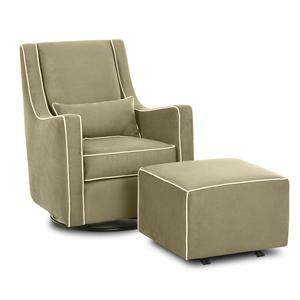 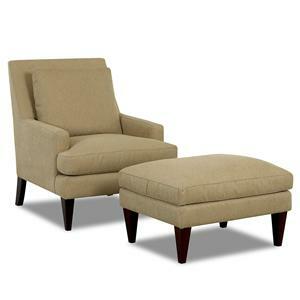 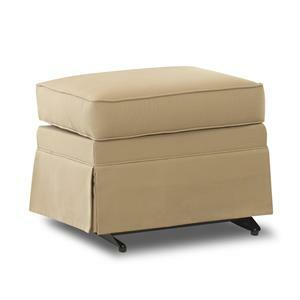 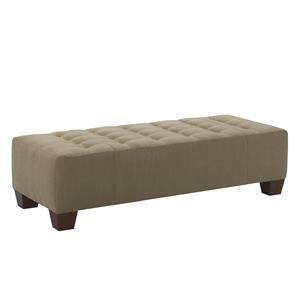 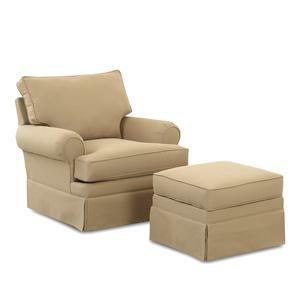 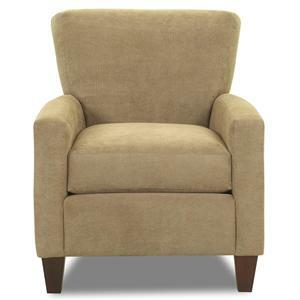 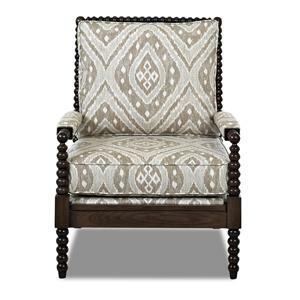 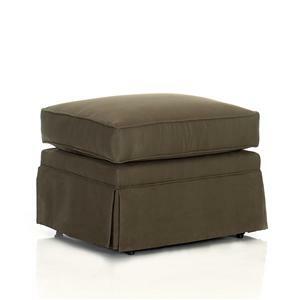 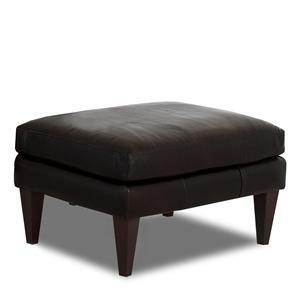 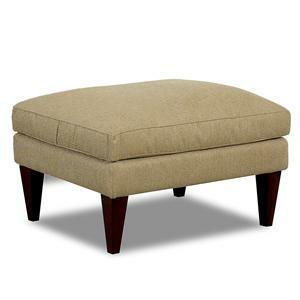 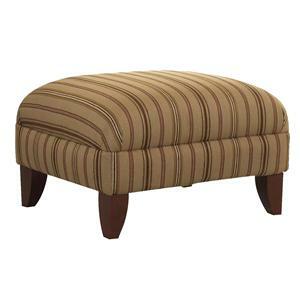 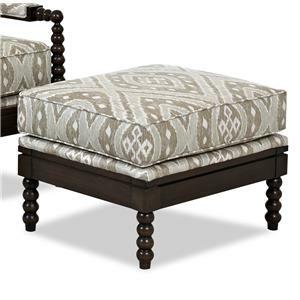 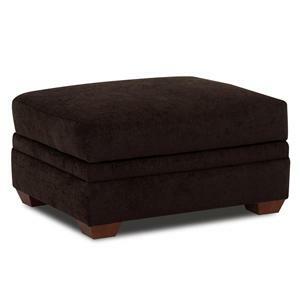 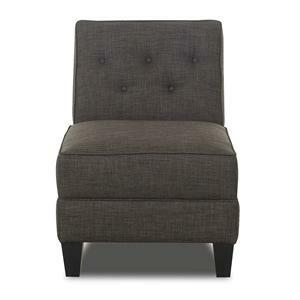 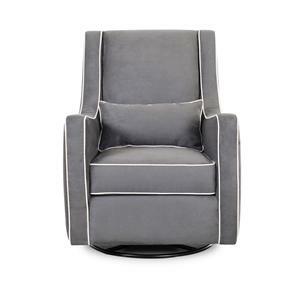 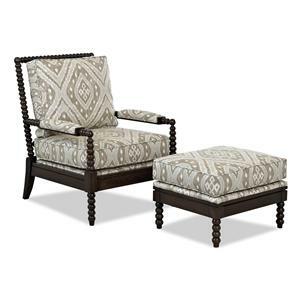 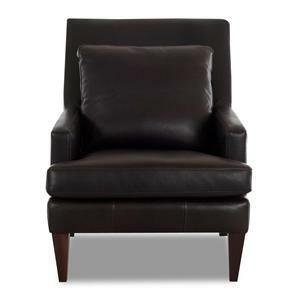 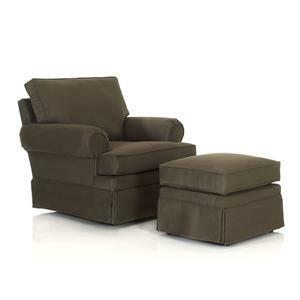 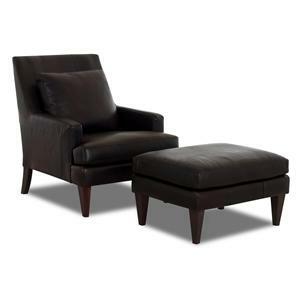 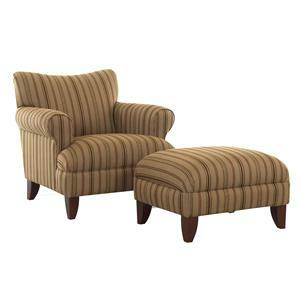 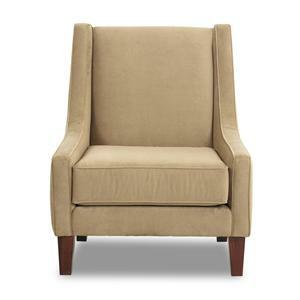 This oversized square cocktail ottoman will be the perfect addition to your home. 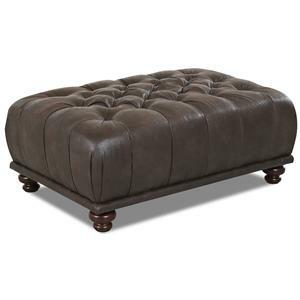 The traditional button tufted top cushion offers a cozy spot to rest your feet, or add a tray and you have a nice surface for serving snacks. 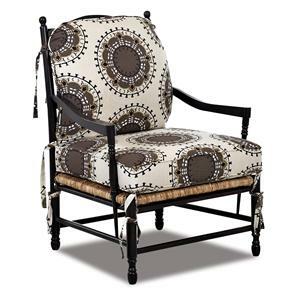 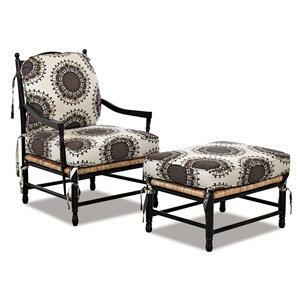 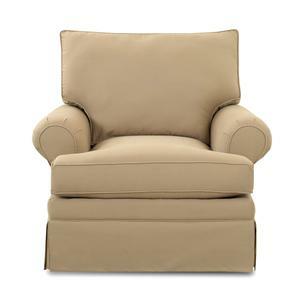 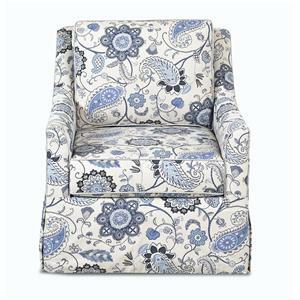 It can even be used as an extra seat when you have guests over. 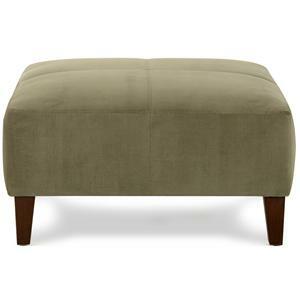 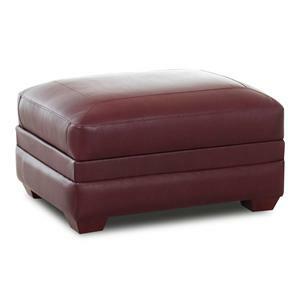 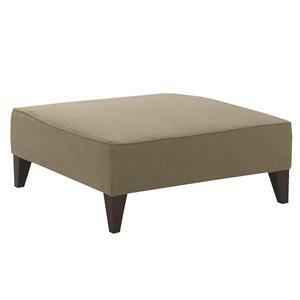 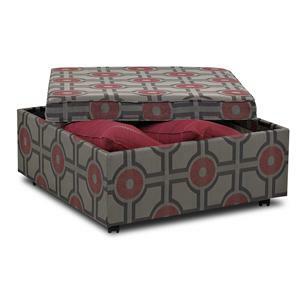 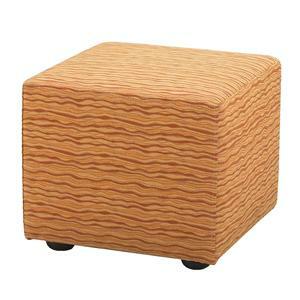 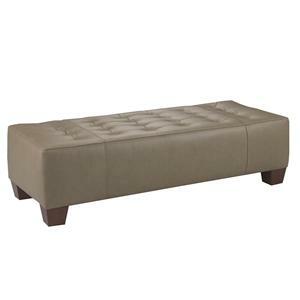 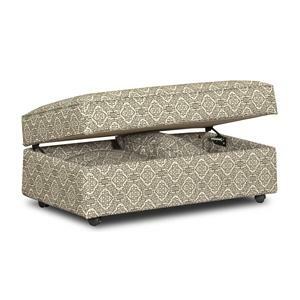 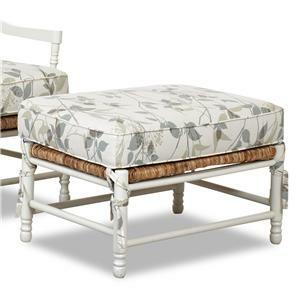 Both stylish and functional, this ottoman offers the perfect finishing touch for your busy home. 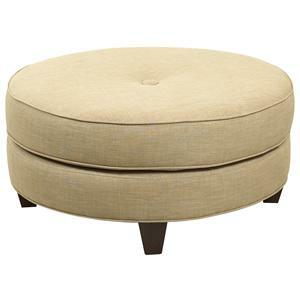 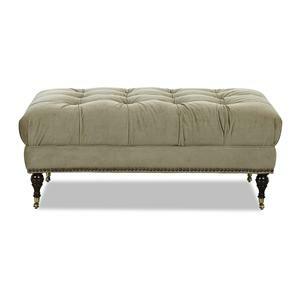 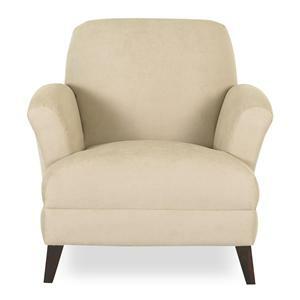 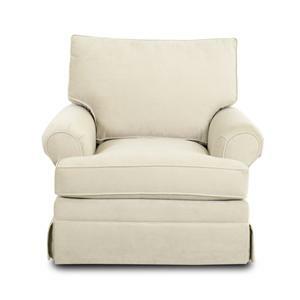 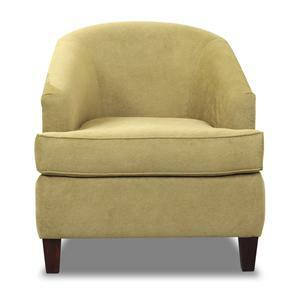 The Chairs and Accents East Hampton Traditional Button Tufted Cocktail Ottoman by Klaussner is available in the area from FMG - Local Home Furnishing. 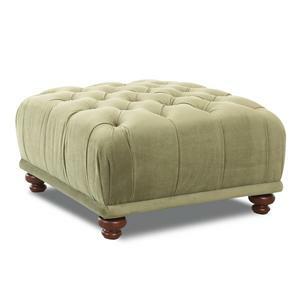 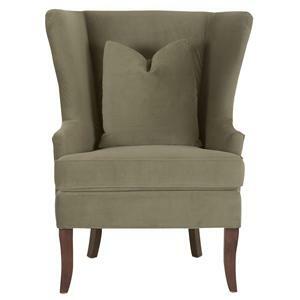 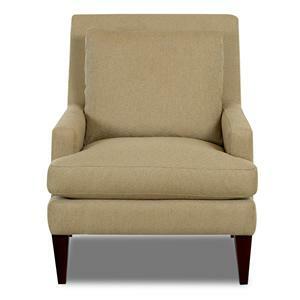 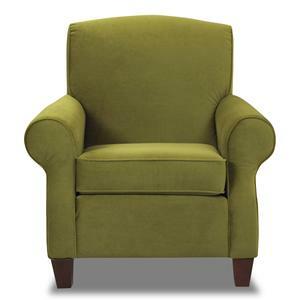 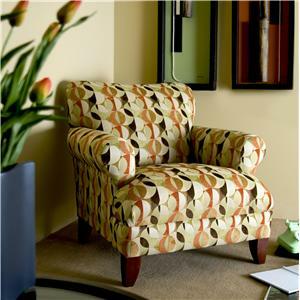 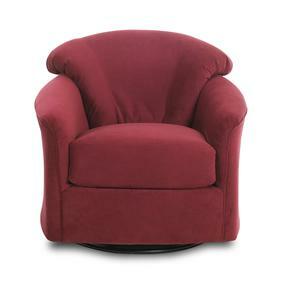 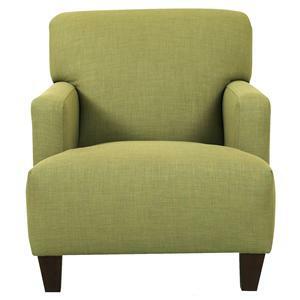 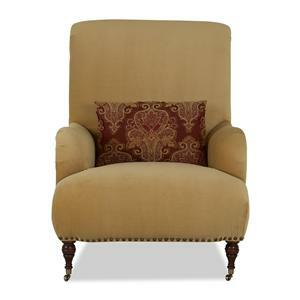 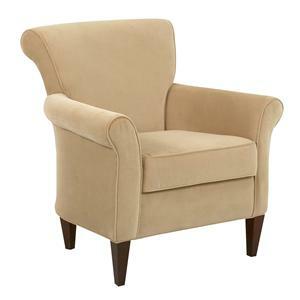 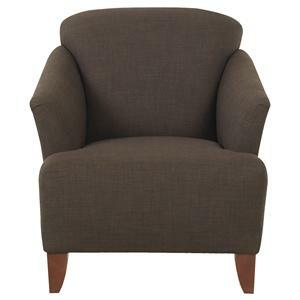 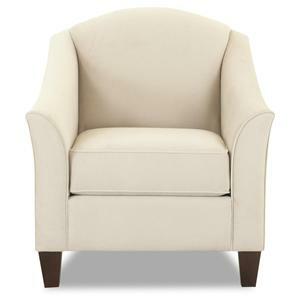 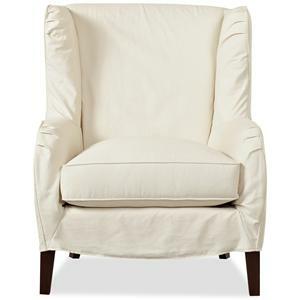 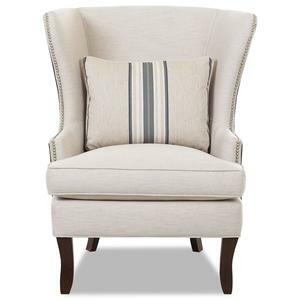 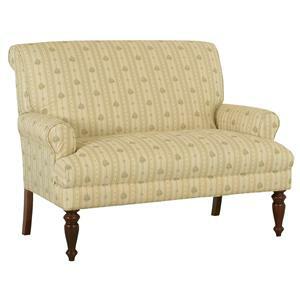 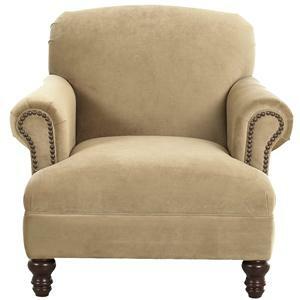 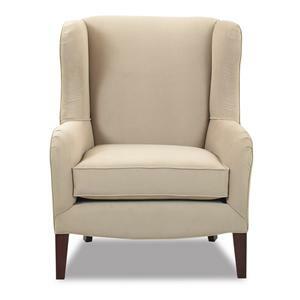 Seat Square button tufted top cushion.